I think I speak for most AP readers when I say that smartwatches haven't lived up to the hype. Samsung's Tizen watches have some good selling points. They tend to get better battery life, and the fitness tracking is great. You don't need a full smartwatch for that, though. The Gear Fit2 Pro might have everything you need, and it's on sale today for $69 off. 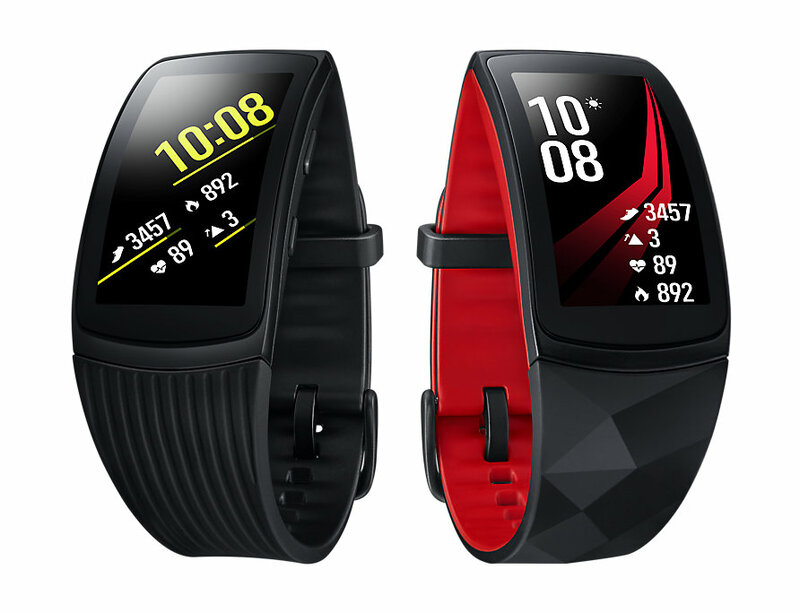 The Gear Fit2 Pro runs the same core Tizen software as the Gear Sport, but it has a tall, narrow screen. It's water-resistant down to 50 meters and can track all manner of workouts, even swimming. You'll have to make do with the preloaded apps because of the general lack of developer interest in Tizen (especially the fitness bands). This device usually costs $199, but BuyDig has it on sale for $130. You can get it in red or black in both small and large sizes. Note, the site won't show you the final discounted price until you reach the last stage in checkout. We've confirmed the $130 price is available, though.